No one wants to spend more time on finding solutions for whatever problems or challenges come their way, and at Dell, we are no exception. 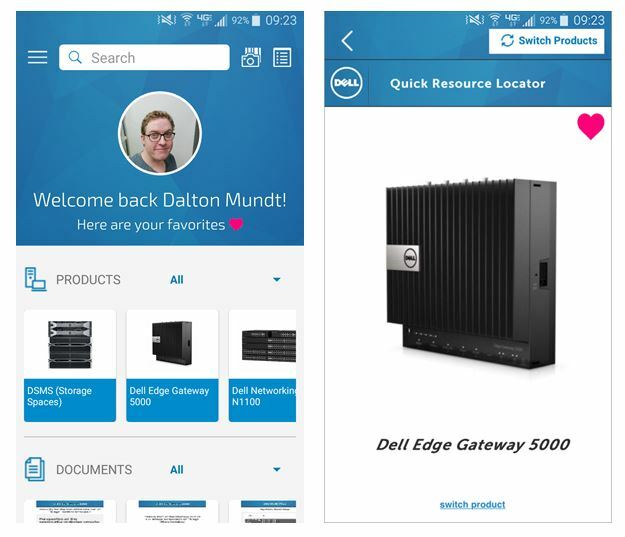 We created the Dell Quick Resource Locator (QRL) to help our customers find answers quickly, and we just gave it a major overhaul. You might already know what QRL is, but if you don’t – it is a tool for all those enterprise DIYers out there that hosts a select list of videos and documents to show you how to setup, service, or upgrade your systems. You can find bunch of other various bits of info that we believe you will find immediately useful, such as product diagrams, support matrixes, product overviews. Also, this handy tool just got a makeover. We’ve redone the UI to make it easier to navigate, made searching easier, added some personal customizations options, and a favorite page to track the systems, videos, documents, and service tags you need on a regular basis. First, the main page is now your page, so put your face and name on it! When you view a system, video, document, or enter a service tag, you can now save that as a favorite, where it shows up on your home page. 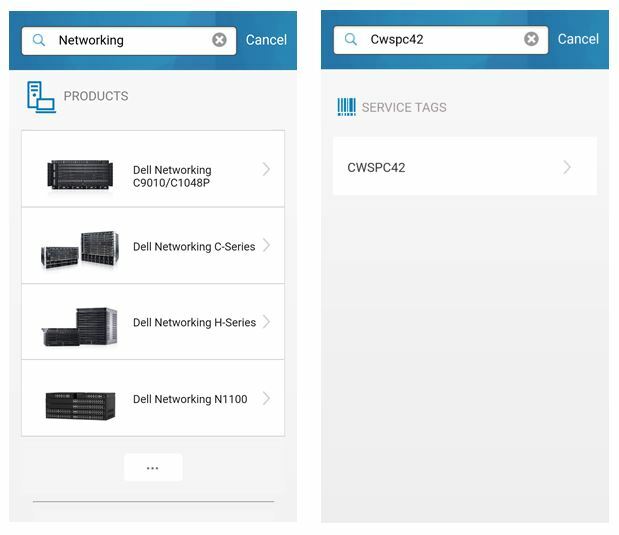 Also, the search now covers all products, videos, documents, and can even look up your service tag so that you can see your warranty status and original factory configuration. Additionally, we’re working on further improving QRL in the coming months to save you time when you need answers, or just some information about your Dell EMC enterprise systems. So try out the new Quick Resource Locator on your iOS or Android phone, and check back here to see future announcements about features and additions as we bring them to you.